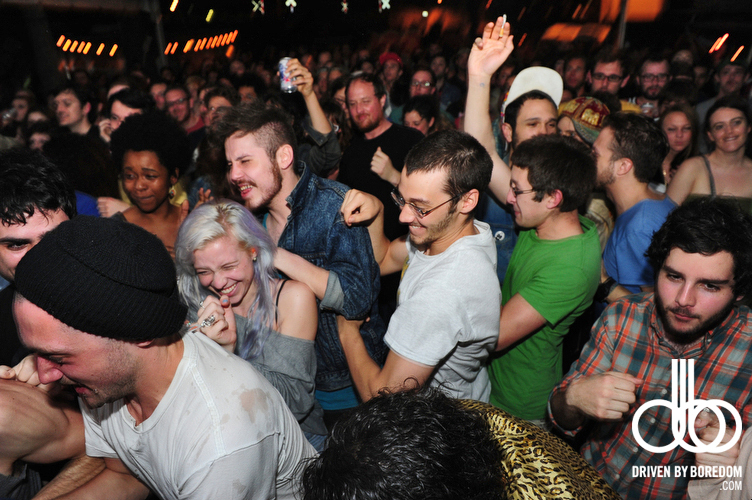 I just wanted to get a few photos from South By Southwest up really quickly. This week has been so insane and is going to keep getting more insane. 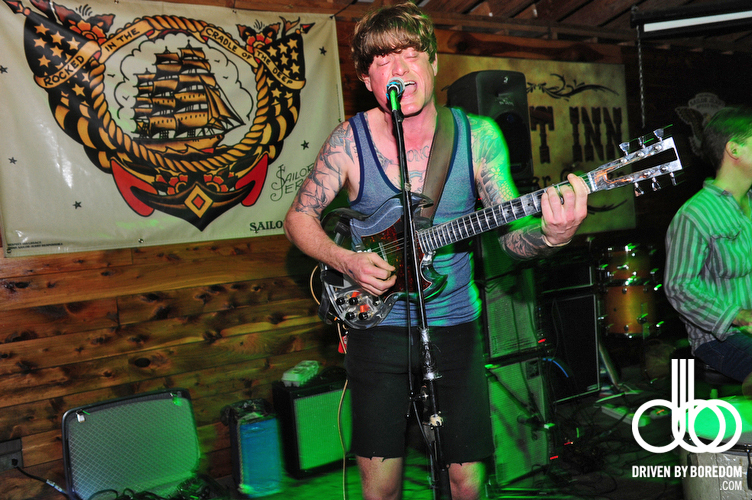 On Tuesday night, the night before SXSW Music kicked off Panache threw a party at the Scoot Inn. I was only there for a few hours and I don’t have time for a long update but I really was digging on this band Natural Child even though I only took a couple of shots of them and Thee Oh Sees were awesome as always. I gotta go take more photos of bands and rum branding. 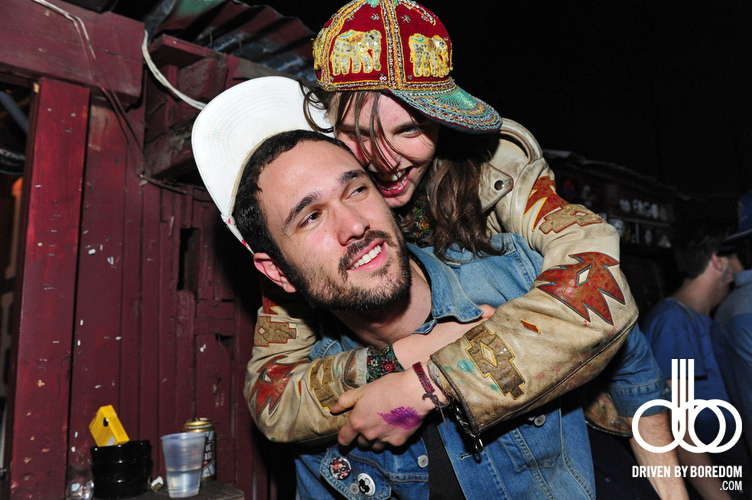 Click here to see all the pictures from the Panache SXSW Pre Party at the Scoot Inn in Austin, TX.